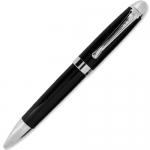 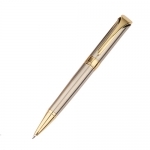 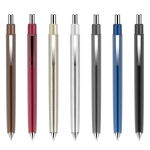 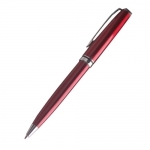 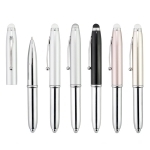 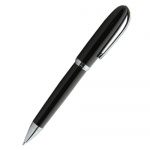 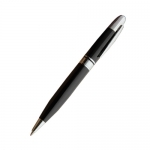 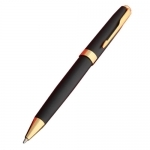 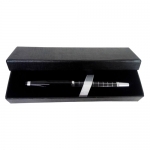 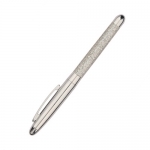 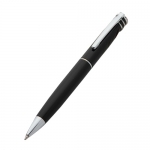 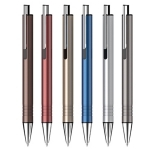 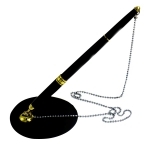 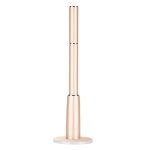 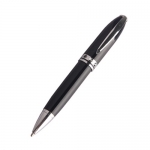 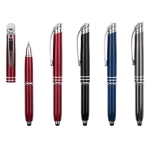 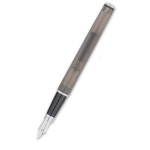 The metal pen looks exquisite, belongs to the high-end gift pen, and it is ideally suited as the gift for important meeting, business negotiations. 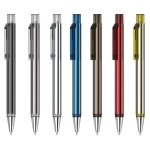 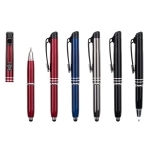 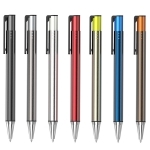 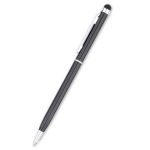 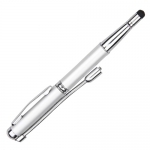 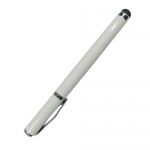 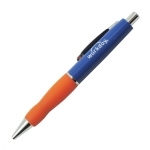 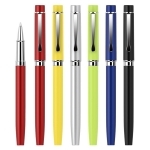 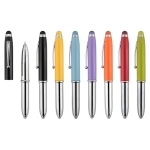 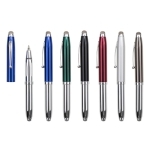 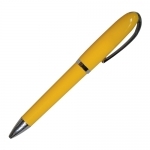 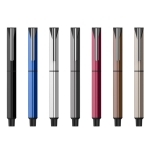 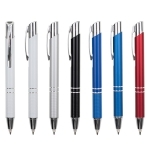 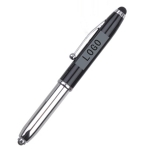 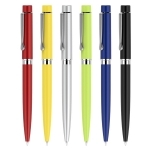 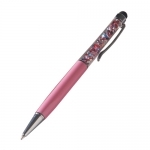 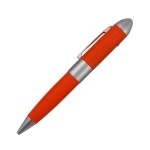 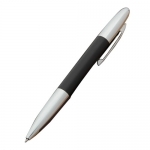 Advertising pen has got the characters of great fluidity, bright color and good visual effect. 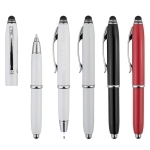 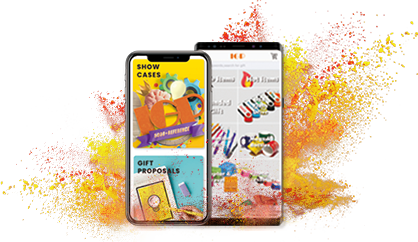 It also has got the adventures of unlimited design, optional structure, durable and price favorable. 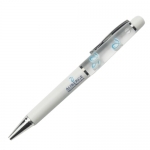 It’s one of the important method of corporate advertising.